When you think of the word, “cozy” what comes to mind? Is it sitting by a fire, wrapped in a blanket sipping on the beverage of your choosing? If so, then this wedding at the MAAS building is the definition of cozy! These two are just the sweetest couple and I had so much fun with them every step of the way. We got to incorporate some personal touches at their engagement session which you can see here, and the personal touches just kept coming at their wedding. They had their favorite beers on tap, Bailey and her Dad surprised everyone with the greatest father-daughter dance of all time, and there was even a meat pie food truck! 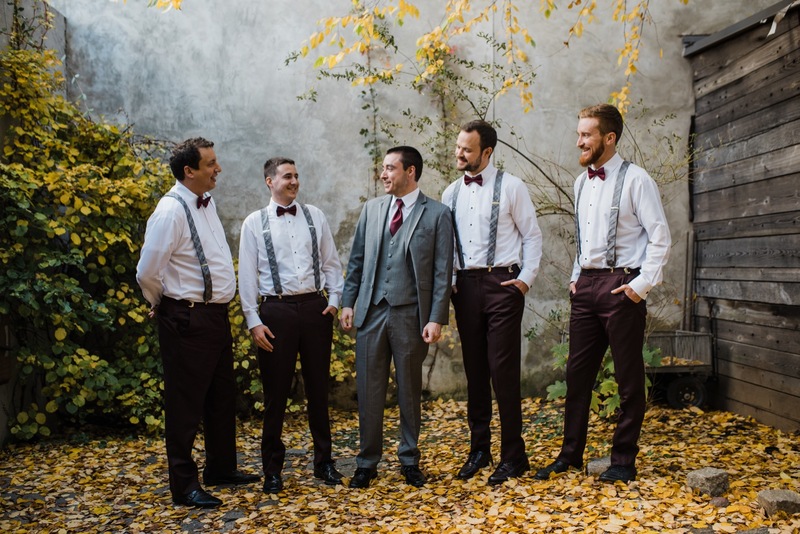 Take a look at this fun and cozy fall wedding, and let me know what you think! Interested in booking your wedding with me? My weekends are filling up quickly, so reach out soon. Can't wait to work with you!! !